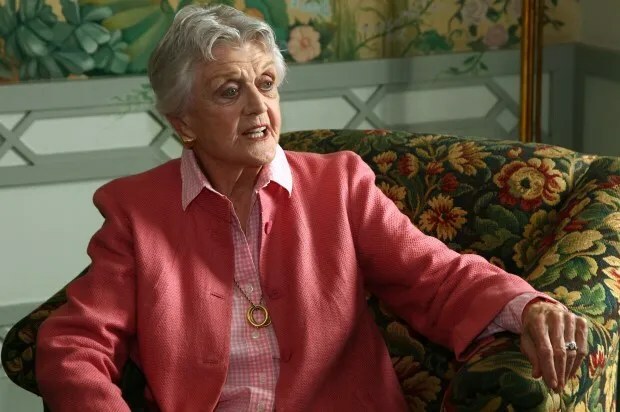 Three-time Academy Award-nominated actress Angela Lansbury does not approve of NBC’s reboot of “Murder, She Wrote,” the television mystery series she starred in on CBS between 1984 and 1996. Lansbury credits the role of the amateur detective as career-making. “I suddenly became a worldwide-known character as Jessica Fletcher and really built an enormous audience, which I have to this day,” the 88-year-old told the AP days before she is to accept an honorary Academy Award. “That was the thing that really made me a star in the minds of everybody.” Lansbury was nominated for 10 Golden Globe Awards and 12 Emmy Awards for her role as Fletcher. Unlike Lansbury, who played a retired English teacher-turned-detective, Spencer will star as “a hospital administrator and amateur sleuth who self-publishes her first mystery novel,” according to Deadline. Prachi Gupta is an Assistant News Editor for Salon, focusing on pop culture. Follow her on Twitter at @prachigu or email her at pgupta@salon.com. More Prachi Gupta.